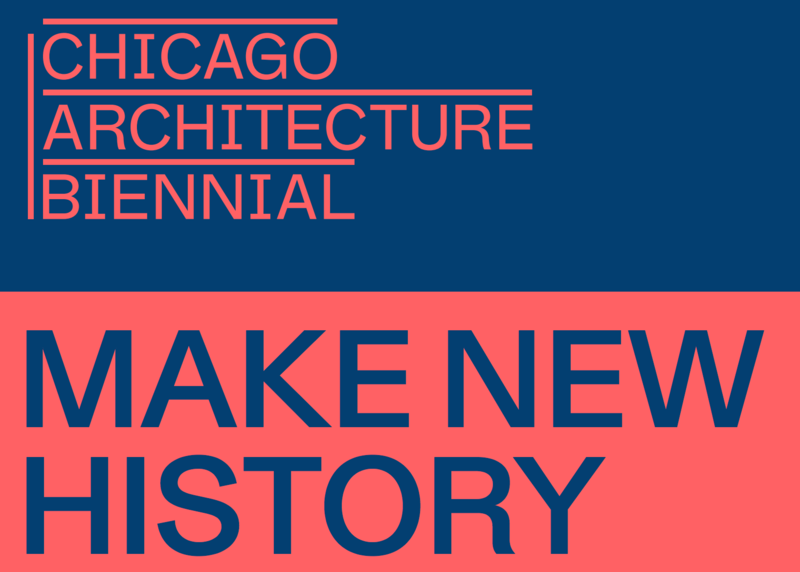 The Princeton Club of Chicago invites you to "Make New History" at the second edition of the Chicago Architecture Biennial hosted by John Balfe *90, VP Grad Alum, and again graciously led by Susan Conger-Austin *83 and Jonathan Solomon *03. Two years ago, the PCC tour of the inaugural Biennial was a huge success - this year’s Biennial looks to be even stronger. Susan and Jonathan will lead a curated tour through a series of unique viewing experiences, from arcades and salons to labyrinthine galleries and lounges. They’ll help us think about contemporary architectural sensitivity to history after Modernism’s apparent attempt to break with the past – New History. Susan is the Assistant Dean and Studio Professor at the College of Architecture, Illinois Institute of Technology. She teaches advanced design studios in the final year of both the graduate and undergraduate programs. In addition, she is a practicing architect and principal of S. Conger Architects. Jonathan is Director of Architecture, Interior Architecture, and Designed Objects at SAIC, and was curator of the US Pavilion at the 2010 Venice Architecture Biennale. His interests include extra-disciplinary, post-growth, and non-anthroponormative design futures. We hope you’ll join us for this very special event. We will meet in the lobby, on the Washington Street side of the Center. This event is free, but you must register! Since the event will be a walking tour through the Cultural Center, attendance will be limited to 25. Join NOW to receive PCC Member priority reservation, member pricing, and to support Princeton events and service opportunities. Membership starts at only $25/year.